Welcome to Malibu, an exclusive beach town along the California coast. Known for its luxurious oceanfront homes, long strands of beach, and unforgettable sunsets, you will never want to leave. Enjoy a day at Zuma Beach or head inland to explore the canyons, waterfalls, and grassland. In Malibu, the options are endless! Malibu offers amazing places to stay that have just as much personality as the beach town itself. Imagine a place where blue waters meet golden sandy beaches. 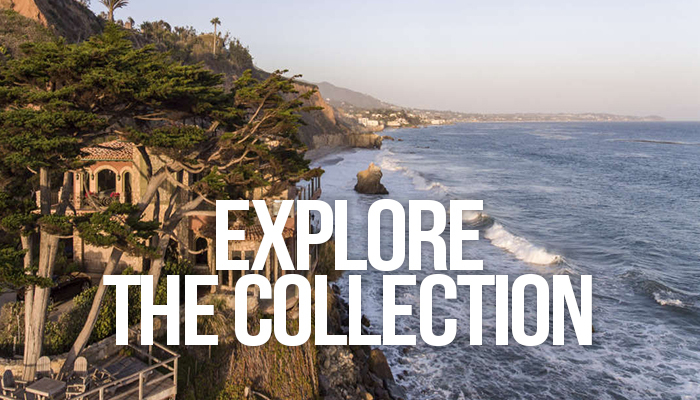 With our curated collection of luxury vacation homes in Malibu, you can explore and experience the best of this beach town. If you’d like the insider’s scoop on what to eat, see, and do, we’ll happily oblige. 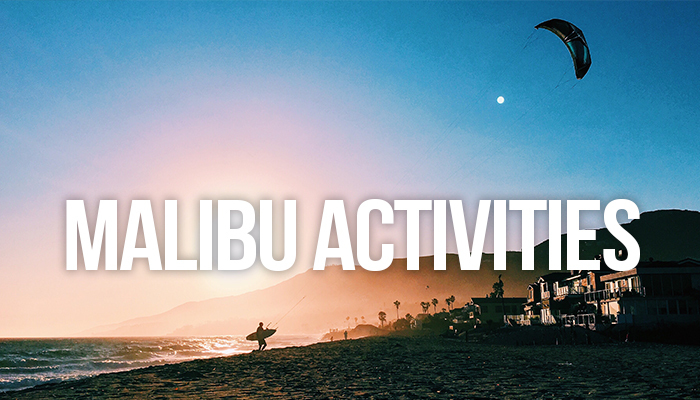 If you’re looking for a truly unique Malibu experience, allow us to make some recommendations and help plan your itinerary to your liking. Get in touch with a Utopian agent and let us show you how we can take care of all the heavy lifting: reservations, activities, grocery shopping, and more, so you can get back to what matters, enjoying your vacation to it’s fullest. Stay in one of our luxurious vacation rentals in Malibu and experience the best of this beach town through our 5 star concierge services. Choose from experiences such as touring the Getty Villa, a Wine Safari, visiting the Santa Monica Pier and so much more.